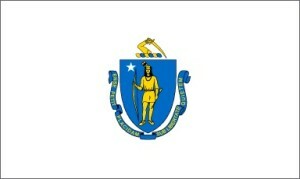 Massachusetts allows all attorneys to submit applications for admission on motion. Admission is not based on reciprocity or limited to candidates from specific jurisdictions. The current rules require proof that an applicant has been actively engaged in the practice of law for five out of the past seven years immediately preceding the application. Additionally, the applicant must have graduated from a law school that is ABA-approved or authorized by a state statute to grant the degree of bachelor of laws or J.D. at the time of graduation. However, the Board of Bar Examiners considers applications on a case-by-case basis and the new policy encourages them to accommodate the hardships faced by military spouse attorneys. 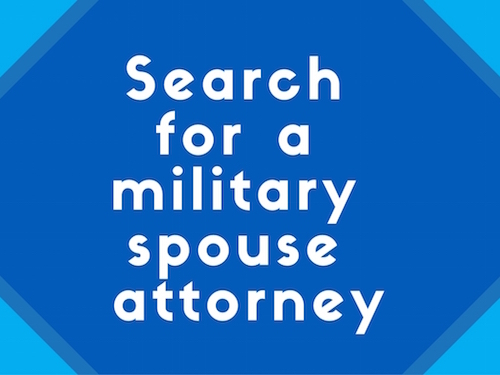 While there is no specific ruling in place regarding military spouse attorneys, the Supreme Judicial Court directed this effort and, recognizing the unique career challenges faced by attorney spouses of members of the military, encourages the Board of Bar Examiners to work with military spouses to ensure that the bar admission process proceeds in an expedited manner that addresses their unique challenges to the greatest possible extent. MSJDN is thrilled at the initiative shown by the Massachusetts Supreme Judicial Court and Board of Bar Examiners. Creating a path for the practice of law to be compatible with the military lifestyle sets an example for the entire legal profession.